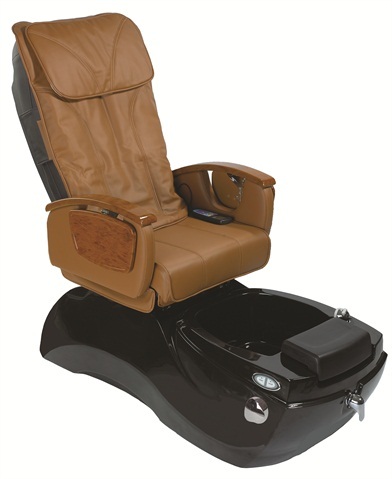 European Touch’s ElleSpa comes standard with a full body back massage and vibration massage in the bottom seat cushion, as well as a durable steel support frame in the base and pop-up trays for manicure service or beverage placement. The chair comes in colors Cappuccino, Black, and Wine. For more information, visit European Touch.